When I was a teenager I used to buy beer for all my friends as I was the only one who would never get asked for ID. Ironically a couple of DECADES later I get asked for ID all the time! It’s a ritualistic thing to drink with your peers when you are young in the UK and in many other cultures around the world. As an adult I’ve had the good fortune of experiencing a diverse array of cultures which involved no alcohol and have the option today to take or leave a drink as I wish regardless of any peer pressure. I don’t account myself to any targets and can easily not drink alcohol for many months at a time without hesitation. I had a bit of cider around Christmas 2015 but I will start my full year off the booze in 2016. I prefer not having had a drink before going home to my son and wife Deor either. A consequence of being at this stage of life means there are fewer opportunities to have a drink anyway. The UK attitude towards alcohol consumption is crazy. Not just a little quirky or eccentrically British. It’s way, way, way off the reservation! This problem is systemic, spanning generations. It’s easy to point at young people that litter the high street on a Friday and Saturday night. The truth is they are simply the most brash and unashamed about their drinking habits. But their transgressions are born from the bad examples set by the generations before them, who drink regularly and to excess. For the sake of my kids, I naturally want to break this degenerative cycle; I don’t want this to play any part of their future. 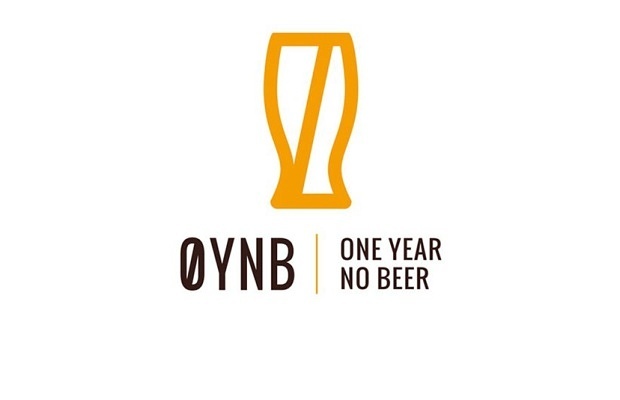 I chose to sign up to oneyearnobeer to help set an example of a new culture norm. Benefits for giving up the booze include better sleep, less anxiety, more focus at work and less irritability. 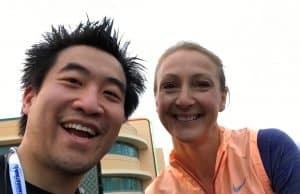 I would encourage you to those thinking of doing the one year no beer challenge to consider what you want to change in your life, and continue to be self-aware as you go through your journey. The biggest benefit may be come from left field.